There has been a lot of progress around static site generators, front end frameworks and API-centric infrastructure in recent years, which has generated some very cool products, like Gatsby. 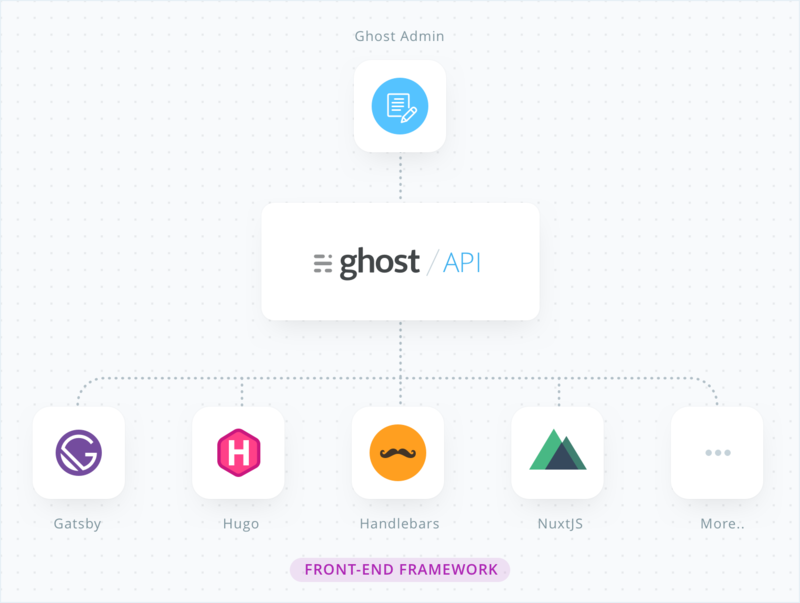 Since Ghost allows you to completely replace its default Handlebars theme layer in favour of a front-end framework, you can use Gatsby to build your site statically from the Ghost API. Using a static site generator usually involves storing Markdown files locally in the code repository. This would involve using a code editor to write content and a GIT workflow to publish - which works fine for small sites or developers. However, it's not ideal for professional publishers that need to scale. 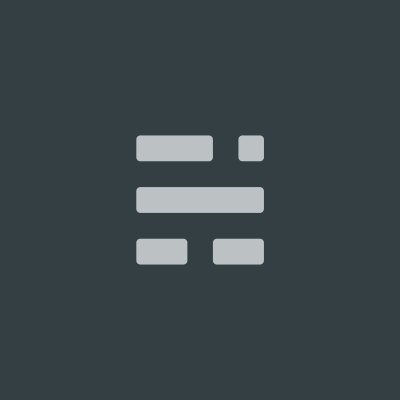 This is where a headless CMS comes in! A straightforward Gatsby source plugin which wraps the Ghost API and makes it compatible with Gatsby and GraphQL, so it's quick and easy to load all your Ghost data into any Gatsby project. 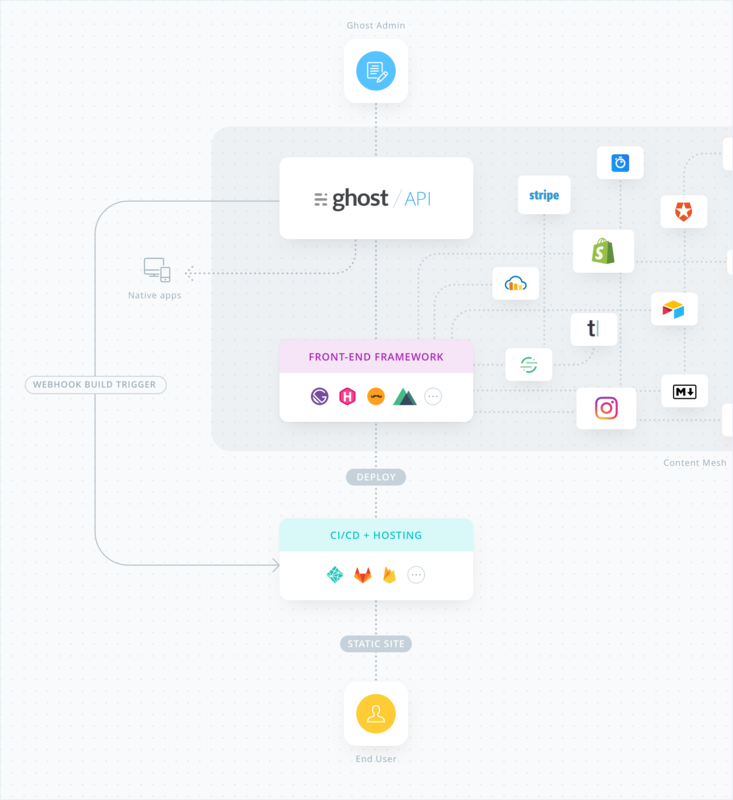 The official integration guide for Netlify explains how to set up outgoing webhooks in Ghost to trigger a site rebuild on Netlify. This means that any time you publish, update or remove any content in Ghost, the front end will update. 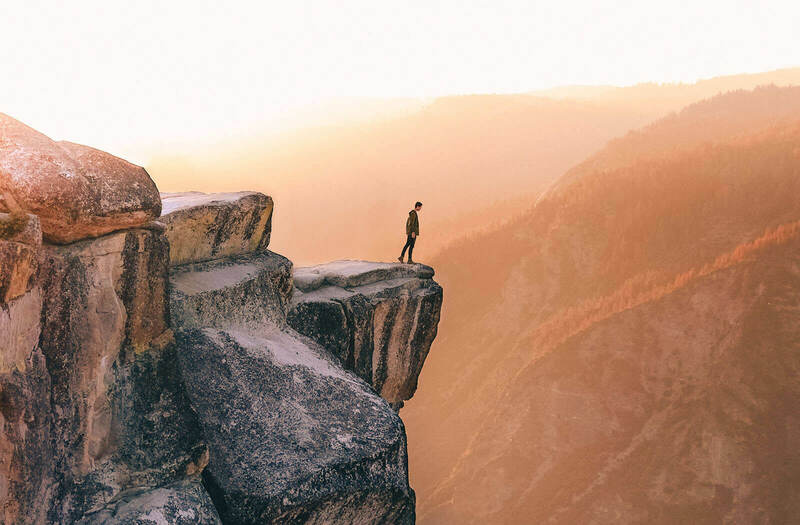 Converging disparate technologies under a single front-end centralises otherwise decentralised services in a way which caters predominantly to the needs of the site owner, rather than the platform and fosters flexibility and scalability. No more platform-specific plugins and extensions. Just one front-end, and many APIs; all connected together and served as a single site or application with Gatsby!